Bangladesh is one of most vulnerable countries to the effects of climate change. Natural disasters and the adverse effects of global warming lead to land loss, displacement, and threaten health and food security. 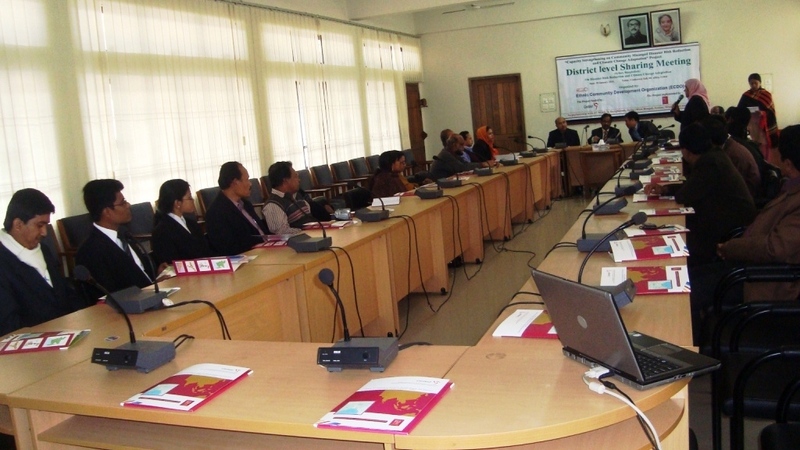 With support from Concern Universal Bangladesh (CUB), we implemented the Capacity Strengthening on Community Managed Disaster Risk Reduction and Climate Change Adaptation project, which empowered marginalized communities through education on climate change adaptation and risk-reduction measures. ECDO provided training to community leaders and WatSan Committee members, who then came together to conduct community assessments. These assessments helped form targeted action plans and identify mitigation and management strategies for various environmental scenarios. 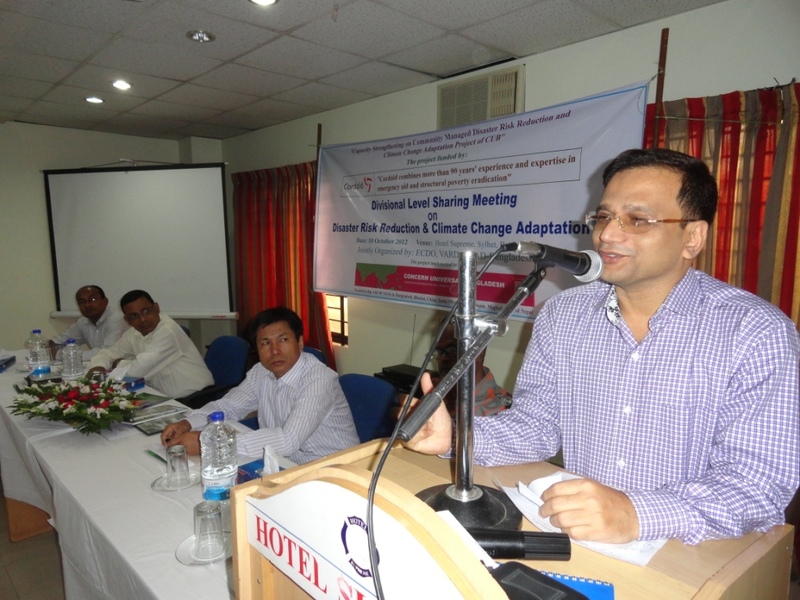 In early 2014, ECDO Ethnic Community Development Organization (ECDO), Jaintia Shinnomul Songthsa (JASHIS) and the Climate Council Australia, jointly hosted a Climate Change Workshop, which brought together international and national climate change specialists to share information, and address a critical existing knowledge gap within the development sector.